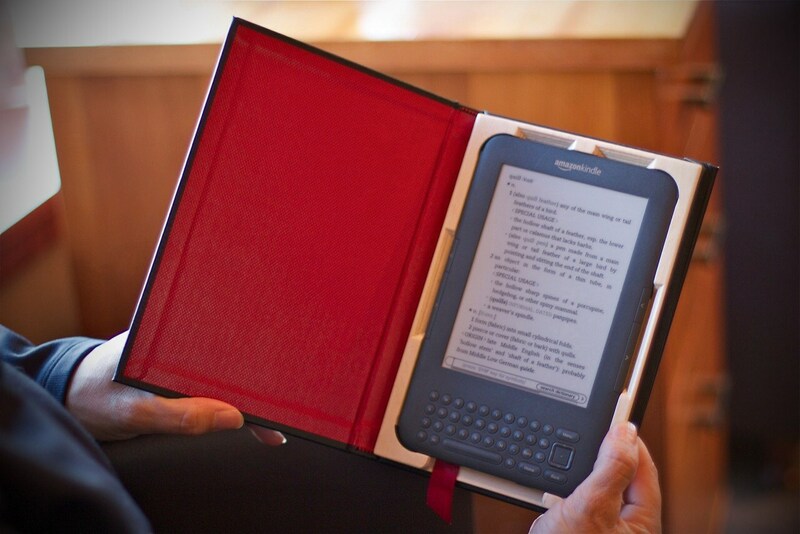 I love the e-reader case! I have a Nook and have a fabulous case for it but I've been looking for an actual "book" for the cover. I'll have to check out the site. 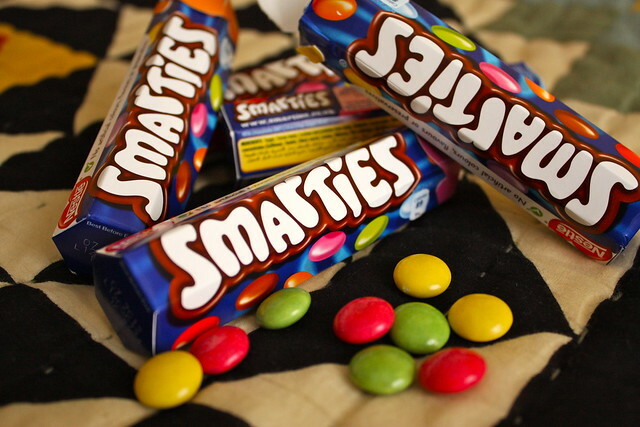 And Smarties are....amazing. poo the case for your kindle looks awesome. Loving that Kindle case. 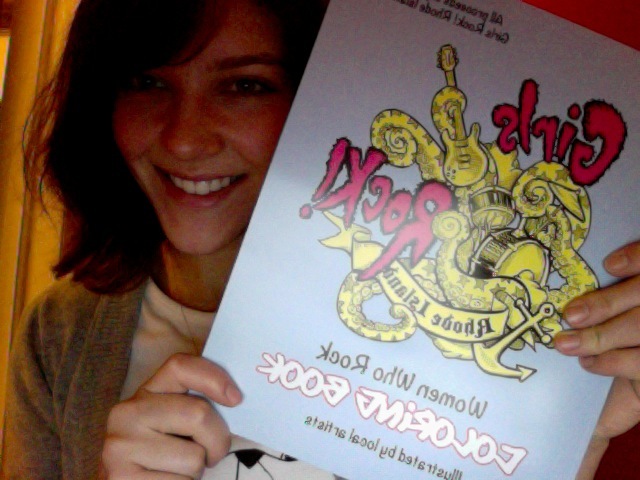 My mom just got one and I know she prefers tangible books, so I'll have to pass that along to her! That e-reader case is awesome! Should I ever get one I will definitely need to get a cool case like that. Also, Smarties! Those things are delicious. Sometimes our Canadian friend brings some back for us. The chocolate in them is so tasty. That kindle case is just too awesome for words! Love your kindle cover too! I miss smarties too now i'm in the states! I love Smarties! What do you mean you don't have them in the Us? [contemplating a world without them]... it's too painful to even imagine. Your Kindle case is so clever, I love it! That Kindle cover is pretty cool! Wait, people actually like Smarties? I grew up with them in Canada, and everybody I know thinks of them like the poor man's M&M's haha... Whenever Halloween rolls around, the little individual-sized boxes are ALWAYS the last at the bottom of the candy dish... Poor Smarties, at least someone likes 'em :p Also, as a librarian... e-readers are so not books. Otherwise, you wouldn't need a cover to make it LOOK like a book, and there wouldn't be e-book companies that sell scratch-and-sniffs that smell like old book (true story). You can just mail the Smarties to me. I will send you the postage. The chocolate is SO much better than M&M's. Also, I am an avid book collector, but I have a 3 hour commute (round trip) and carrying books to read on the ride broke my purse. Not even kidding, like 3 months after I invested in a decent purse it freaking broke because I was lugging books. Now I can carry an entire series in my bag without worrying. The scartch & sniff thing is super weird though.